Ebonyi Govt. to clamp down unapproved private schools – Royal Times of Nigeria. Prof. John Eke, Ebonyi Commissioner for Education, says the government will close down any private school in the state operating without an approved licence. Eke who spoke on Monday in Abakaliki in an interview with the News Agency of Nigeria (NAN), said the planned closure was part of efforts to clean up the education sector. 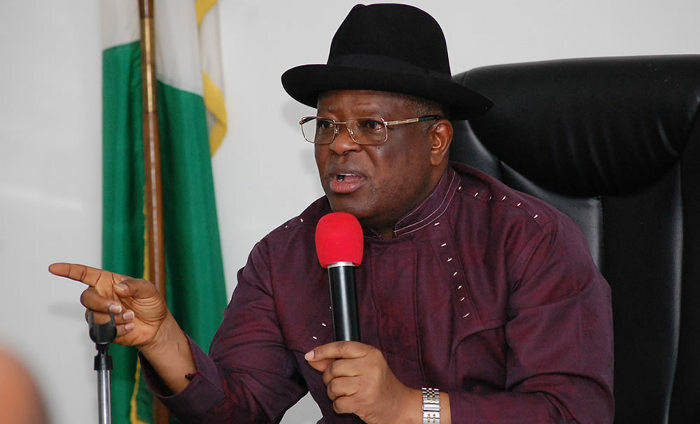 He said that the state government was committed to promoting qualitative education for the Ebonyi chil, and stressed that the Ministry of Education was compiling the list of such schools. He added that the fight against the existence of illegal and substandard schools in the state would be sustained in order to secure an enduring future for the children. The commissioner said it was criminal for anyone to establish and operate a school in the state without going through the laid down procedure for obtaining approval. “It is the licence that you validly secure from the ministry of education as a school proprietor that qualifies you to open and operate a school in the state. “We are not in a lawless state. There is law and order which moderate the behaviour and actions of individuals. “It is therefore against the law of the state to establish and operate any school, including nursery, primary and secondary, without an enabling licence issued by the ministry,” he said. Eke, however, commended the participation of private individuals and corporate bodies, including the church, in providing education in the state. The commissioner urged them to ensure that they complied with the extant laws for establishing schools. He said that it was the inalienable right of the child to have access to quality education, adding that private schools must provide environment conducive for proper teaching and learning. “School business is not like the normal business where the owner has a mindset of profit maximisation. It goes beyond that. “The school is a place for character molding where the totality of the live of the child including the mental, emotional, spiritual, social and cultural aspects, are shaped. “That is why we are being careful while screening applications for issuance of operational licences for prospective school proprietors. “We also carry out periodic review through monitoring and evaluation of schools to ensure that they are complying with the set standards,” he said. He urged those operating schools without genuine licences as well as those intending to open new ones, to obtain the necessary guidelines from the ministry of education. He further appealed to the state chapter of the National Association of Proprietors of Private Schools (NAPPS), to assist government in checking the establishment of unlicensed schools.